In partnership with The Concrete Protector of Philadelphia, the DeckPro Team offers a range of surface repair and decorative coatings designed to improve the durability and curb appeal of garage floors, patios, pool patios, and basements. 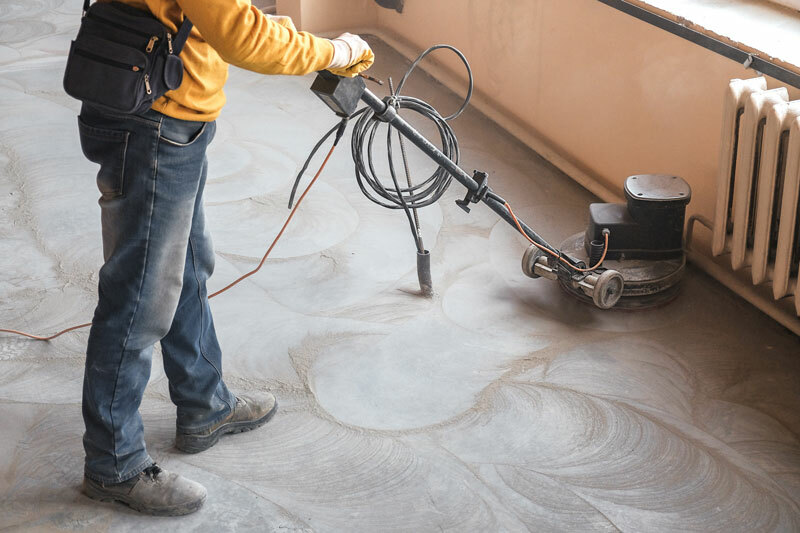 Our Team of experienced and fully-insured technicians will transform your cracked concrete from an eyesore to a selling point. 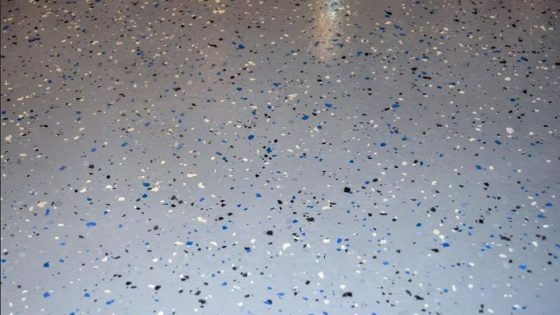 We are experienced with epoxy flake finishes, faux wood and brick finishes, Graniflex finishes, and general waterproofing. 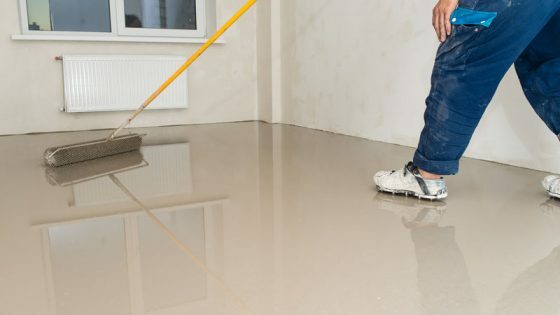 We offer cost-effective concrete repair, concrete coating, and concrete maintenance services. We also offer a sense of confidence that your property maintenance investments are yielding an optimal return! At DeckPro, we distinguish ourselves on the quality of our products and our workmanship. 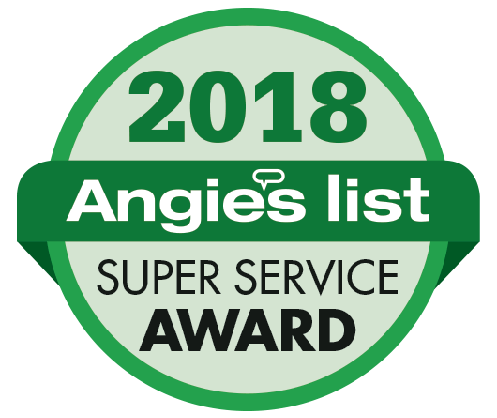 Our teams include trained Supervisors who know that customer service is our primary business offering. 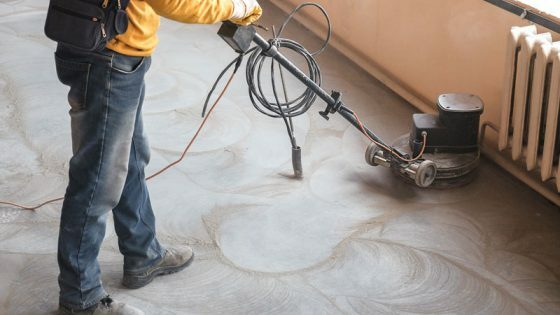 We grind concrete with state of the art tools and equipment, including shot blasters, grinders, vacuums, as part of the preparation phase of the concrete coating process, we ensure proper bonding in the application of protective coatings. With a penetrating basecoat and topcoat provide a waterproofing seal that is a permanent solution. 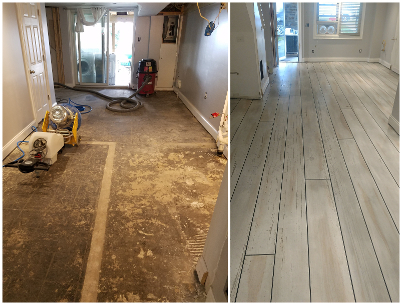 A prime coat of PermaFlex needs to be applied before we use LRB or LRB/TAV mixture to repair and seal cracks and joints in a way that allow for proper liquid penetration and bonding to the substrate surface. Decorative coatings that create durable concrete surfaces and also have curb appeal when you want to increase the value of your home. We repair and transform your concrete. Our coating applications include urethane or polyaspartic, depending on site conditions and weather. Texture coat is a finish that comes from broadcasting chips before sealing with a topcoat. Stamped concrete is another surface that requires maintenance. Our trained technicians know how to preserve and protect the concrete patio surrounding your pool or other exterior surfaces that need to be maintained. Our concrete polishing service provides a beautiful granite-like resurfacing! Graniflex system offers 590% elongation. It is forever flexible and cures as tough as a truck tire on your concrete. 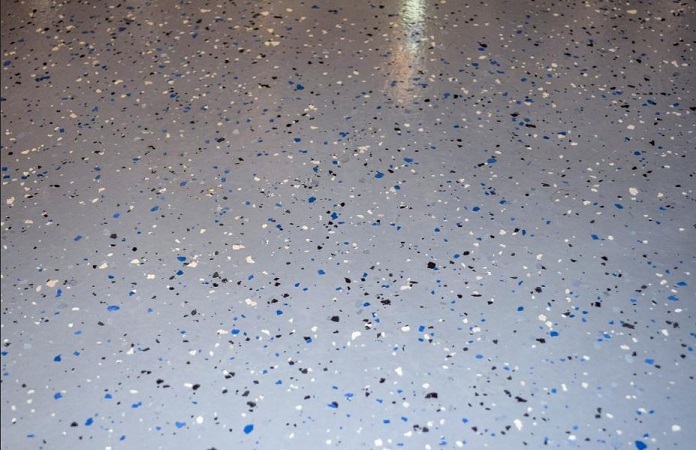 It has interior & exterior applications that include garage floor coatings, basement waterproofing, basement wall sealing, and pool patio coating. 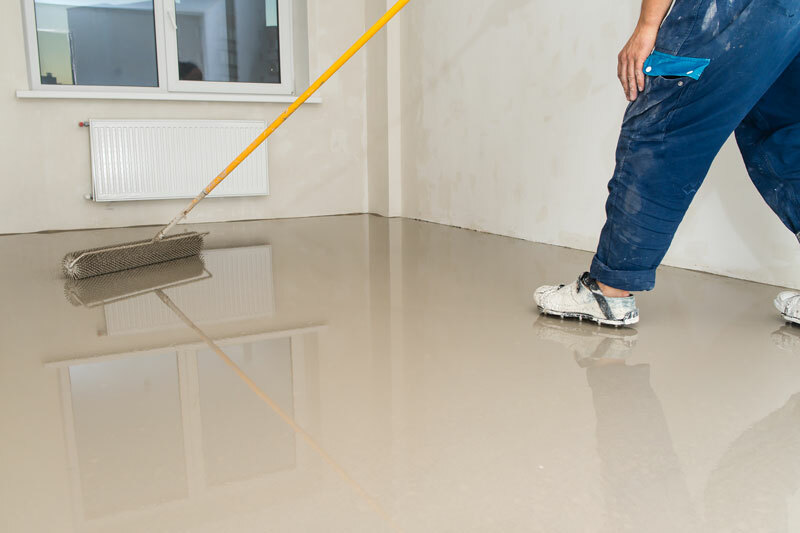 For most concrete and cement surfaces on your property, a protective coating provides a permanent solution to the problem of cracking and breakage.